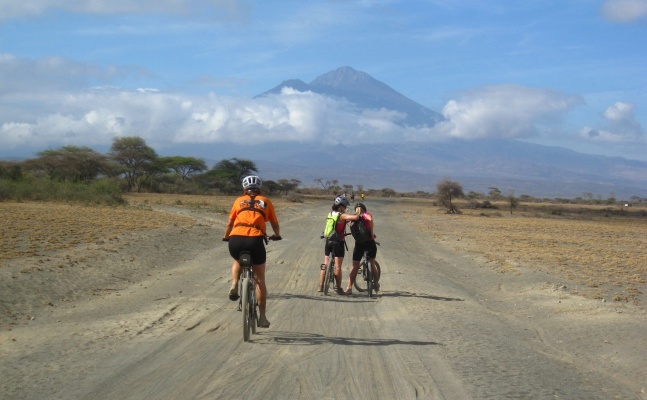 Cycle from the lower slops of Mt Kilimanjaro, through both Tarangire and Lake Manyara National Parks which boast some of this planet’s most amazing wildlife. We’ll ride through the Great Rift Valley and into Maasai villages to eventually finish at the jaw-dropping UNESCO World Heritage Site – the Ngorongoro Crater Reserve. We’re struggling to fit any more into this amazing challenge!